Engage in the exploration of Rome! 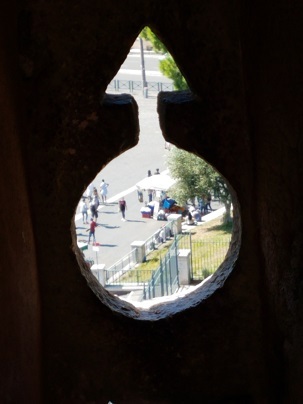 As you walk through the winding streets of Rome, before your very eyes, you witness the fascinating story of Rome unfurl. Your visit to the eternal city can be transformed into an amazing and unique experience with an informed guide's explanation of the dramatic history surrounding the monuments and sites. 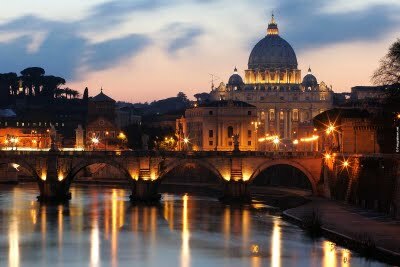 Vatican City Tour - The mystery and majesty of Vatican City fill all with awe and wonder. The tour includes a visit to St Peter's Basilica, the Vatican Museums and the Sistine Chapel. Historic City Center Tour - Orients you around the splendid﻿ center of Rome taking you to the Trevi Fountain, The Pantheon, the Spanish Steps, and many equally enthralling piazzas﻿. Galleries and Gardens - The sumptious abodes and gardens of the aristocratic families who built Rome of the current era, the illustrious Borghese, Barberini, ﻿ Farnese, Corsini, Colonna, to name a few! Museums of Rome – Trajan's Market, Capitoline Museums, Palazzo Altemps, Palazzo Massimo, La Civilta Romana ﻿and much more. 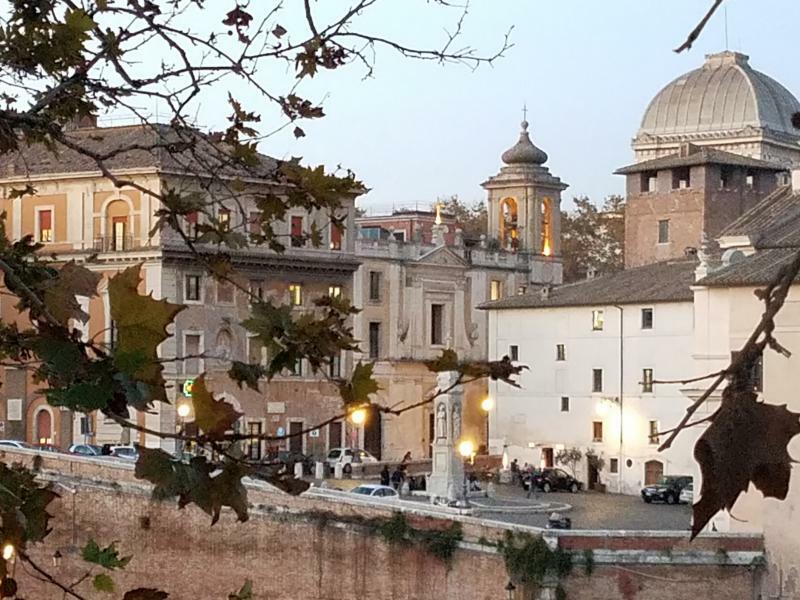 The Baths of Rome – a purely Roman indulgence﻿! An insight into the most important daily leisure activity of ancient Romans. The communal baths were the hub of social, cultural and intellectual life of the time. "Il Risorgimento﻿" - tour of the history of the modern State of Italy and the Mussolini era. Rome Art Tour - view works of famous artists such as Caravaggio, Bernini, Borromini, Carracci, and Guido Reni. Personalized Tour - easily arranged to match your interests, desires and pace. All tours are peppered with delightful anecdotes that illustrate the charm and idiosyncrasies of Italian life and its fascinating historic culture. 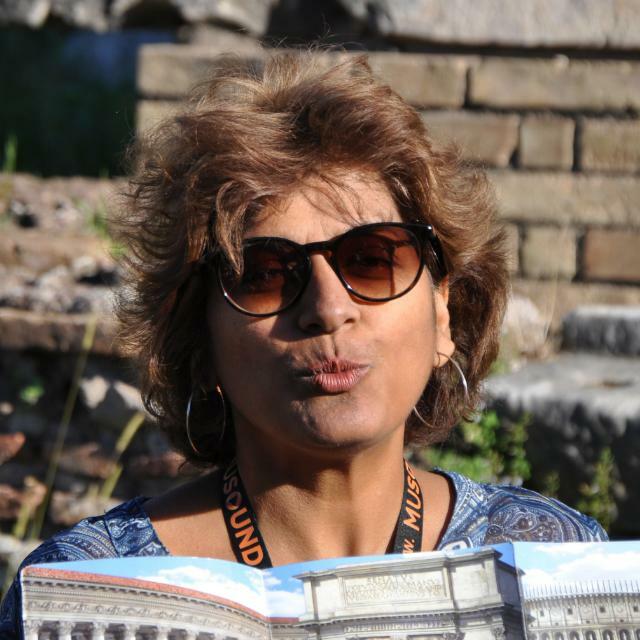 The vivid and informative tours of Rome are led by Kiron who has been conducting tours since May, 2000. Kiron holds a Master's and a Bachelor's degree in English Literature from the University of Dallas (UD), a small liberal arts Catholic college in Irving, Texas. The undergraduate program included a semester at UD's Rome campus. Her career has included customer service, teaching grade-school children, broadcasting and divinical training. Read the Tour Member Comments sections for other tourist's feedback. The combination of Kiron's effusive and humorous personality teamed with her deep knowledge of Roman history and art will make your visit to Rome entertainingly informative and memorable. Please visit the comments section. Available custom tours include all the iconic monuments in Rome as well as other less well-known but equally fascinating historical sites and churches. Private parties, families with children and tour groups are welcome. A person to help you navigate and explore the everyday city delights of dining, shopping and entertainment in the various neighborhoods of Rome is availaible in the Other Services section. The section will also have details about cooking classes in Rome and Tuscany, as well as an all-inclusive wine, cheese and olive oil accomodation package. Airport transportation, accommodations, car with driver for trip within Rome and nearby attractions, and dining recommendations can also be arranged. Please contact me anytime! I look forward to hearing from you. Copyright 2009 -2012 Kiron's Roman Holiday. All rights reserved.